Timesharing or holiday ownership is the way millions of families around the world have luxury holidays for a fraction of the cost of owning a holiday home. Owning a timeshare essentially means owning your own holiday home, but just for the number of weeks a year that you need it. Taupo Ika Nui Timeshare allows you to own a slice of a luxurious holiday resort that gives your family the freedom to enjoy your holidays whenever you want. Having a holiday at Taupo Ika Nui means everything is well-equipped and maintained, ready for you. So you won’t have to rush to a holiday house, to mow lawns, clip hedges, rake leaves, paint and do general maintenance. Besides, there is no need to worry about the security between visits! Our resort is a ‘unit title property’, giving the owner an undivided interest in the property. You can purchase weekly intervals (or multiple weeks) at Taupo Ika Nui and your ownership is for as long as you would like to own, allowing you to holiday with us or other timeshare resorts worldwide at a time that suits you. Owning fixed weeks guarantee you the same unit in the same week each year. As a fixed week owner, you can choose each year whether to take this week or stay at another time during the year. Owning floating weeks gives you the flexibility to book the week that you prefer (subject to availability), confirmed bookings can be made 32 weeks prior to your stay. ‘Tentative bookings’ will be accepted, but can be subject to a ballot at the 32-week mark if there are more bookings than units. This normally only happens over the Christmas/New Year period. Unit allocation is random with floating time, but you may request certain units at the time of making your booking and our team will try our best to take into account your preferences if the units are not already taken. Property management, e.g. staffing, insurances, compliance costs. Day-to-day upkeep of units, e.g. cleaning, ongoing refurbishment, linen & furniture replacement. General upkeep of common areas, e.g. owners’ lounge, pool/spa areas, grounds, etc. 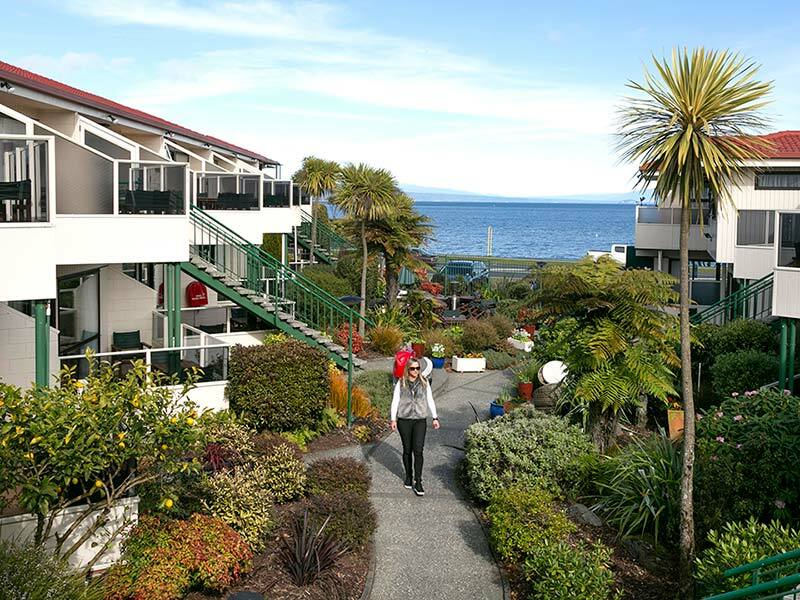 Taupo Ika Nui Timeshare is affiliated with RCI (Resort Condominiums International) and DAE (Dial An Exchange) who provide the accessibility for owners to exchange their week(s) into any one of over 5,000 timeshare properties worldwide. Owning Timeshare at Taupo Ika Nui opens a world of vacation exchange and travel opportunities. As part of our ‘exchange holidays’ system, owners can swap their yearly entitlement for over 5,000 time-sharing resorts worldwide. Through our partner exchange companies RCI and DAE, you can access online resort directories and worldwide links for exchanges. RCI and DAE membership can be arranged by Taupo Ika Nui. To make a timeshare exchange, you basically ‘swap’ your annual timeshare allocation for another resort, this is known as ‘spacebanking‘. Basically, you deposit your time allocation into a pool with either RCI or DAE, and withdraw time when you need it. You can accumulate time up to a maximum of 3 years, which also enables you to book multiple times in a year. There is an exchange fee of approx. NZ$159 each time you exchange a week, this is payable to your exchange company. Taupo Ika Nui is a first-class timeshare resort that is sought after from within New Zealand and worldwide making it very popular and easy to exchange into other resorts. What if I want to exchange for non-timeshare products? 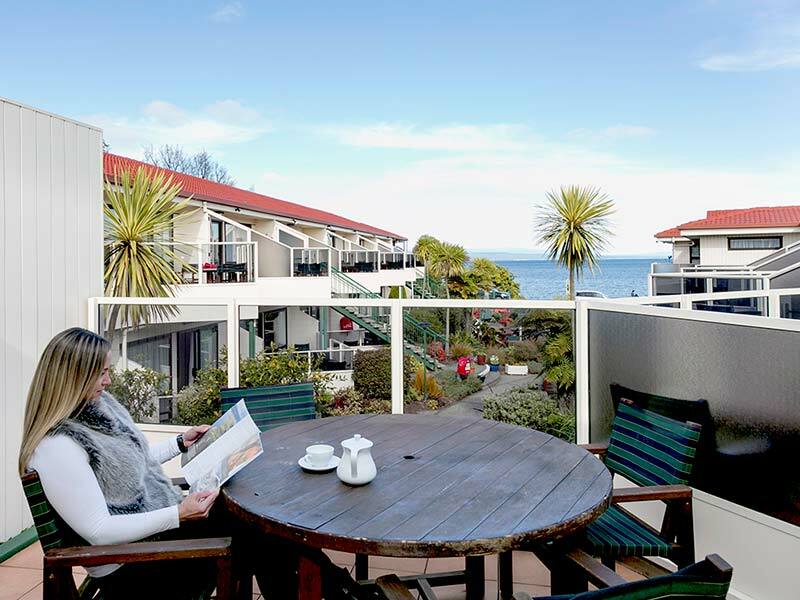 Ownership at Taupo Ika Nui enables owners to use ‘non-timeshare’ holiday products such as hotel bookings, cruise ships, rental cars, etc in exchange for the ‘travel currency value’ of their timeshare weeks. These are available via your RCI or DAE membership.